Ιδανικό για χαλάρωση και διασκέδαση, το Mess Inn Semarang βρίσκεται στην περιοχή Τσάινα Τάουν της πόλης Semarang. Σε απόσταση μόνο 1km από το κέντρο της πόλης, οι επισκέπτες βρίσκονται στην κατάλληλη θέση για να απολαύσουν τα αξιοθέατα και τις δραστηριότητες. Από τη βολική της τοποθεσία, η ιδιοκτησία προσφέρει εύκολη πρόσβαση σε κορυφαίους προορισμούς της πόλης. 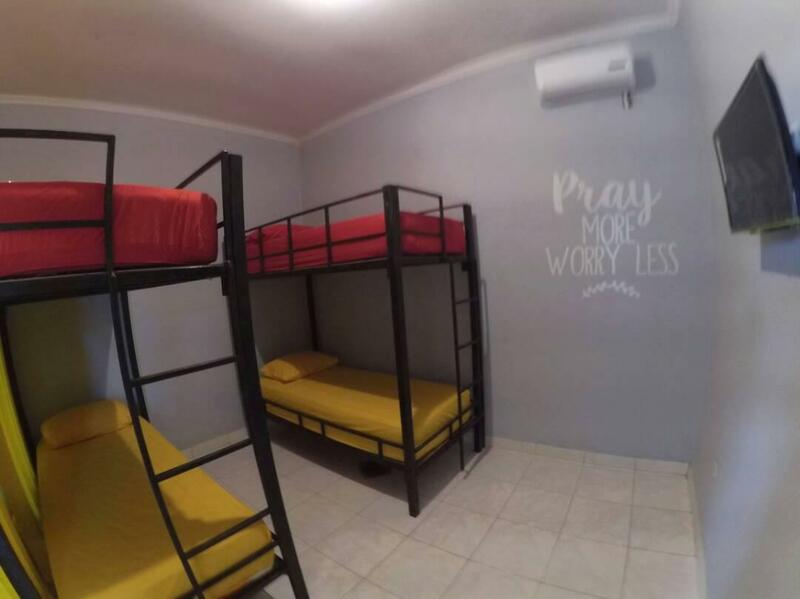 Στο Mess Inn Semarang, η άψογη εξυπηρέτηση και οι ανώτερες εγκαταστάσεις συντελούν ώστε η διαμονή εκεί να σας μείνει αξέχαστη. Για την άνεση και την διευκόλυνση των πελατών, το ξενοδοχείο προσφέρει 24ωρη υπηρεσία δωματίου, δωρεάν WiFi σε όλα τα δωμάτια, 24ωρη φύλαξη, παντοπωλείο, ημερήσιος καθαρισμός. Ελάτε σε ένα από τα 9 φιλόξενα δωμάτια και ξεφύγετε από τα άγχη της ημέρας με μια ευρεία γκάμα ανέσεων, όπως επίπεδη τηλεόραση, πετσέτες, ντουλάπα, σύνδεση internet (ασύρματη), ασύρματη σύνδεση internet (δωρεάν), που θα βρείτε σε ορισμένα από αυτά. Εξάλλου, το ξενοδοχείο διοργανώνει πολλά ψυχαγωγικά δρώμενα έτσι ώστε να έχετε πολλά πράγματα να κάνετε κατά τη διαμονή σας. 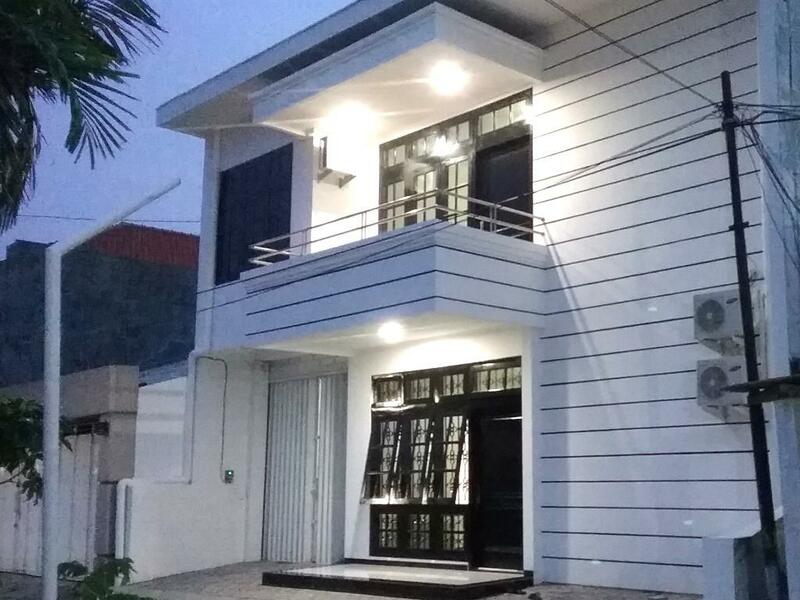 Το Mess Inn Semarang είναι ένας ιδανικός τόπος για να μείνετε αν ψάχνετε για γοητεία, άνεση και ευκολία στη Semarang. I had a hard time settling my payment coz they dont have credit card terminal. need to pay in cash. But but needs to get more towels and a mirror in the bathroom! 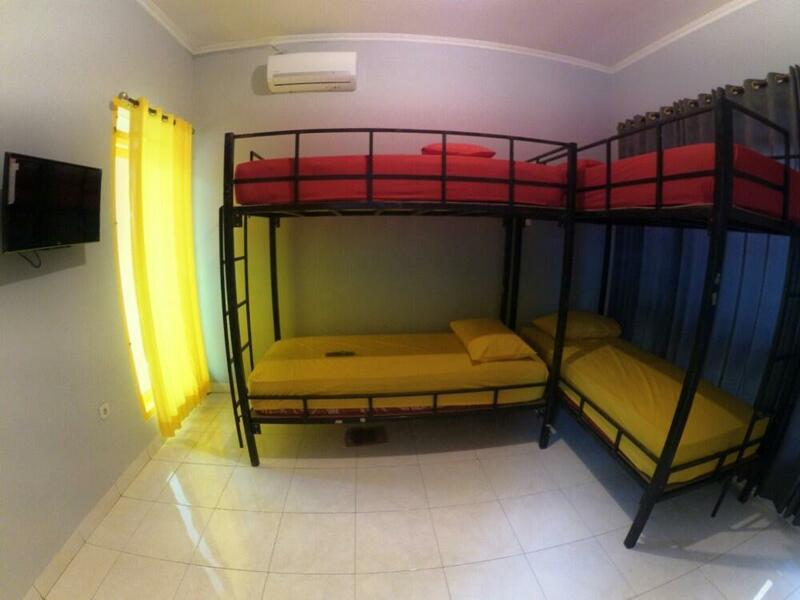 Modern facilities, good qualty mattresses and helpful staff. Recommended. Stayed longer than probably the average guests. 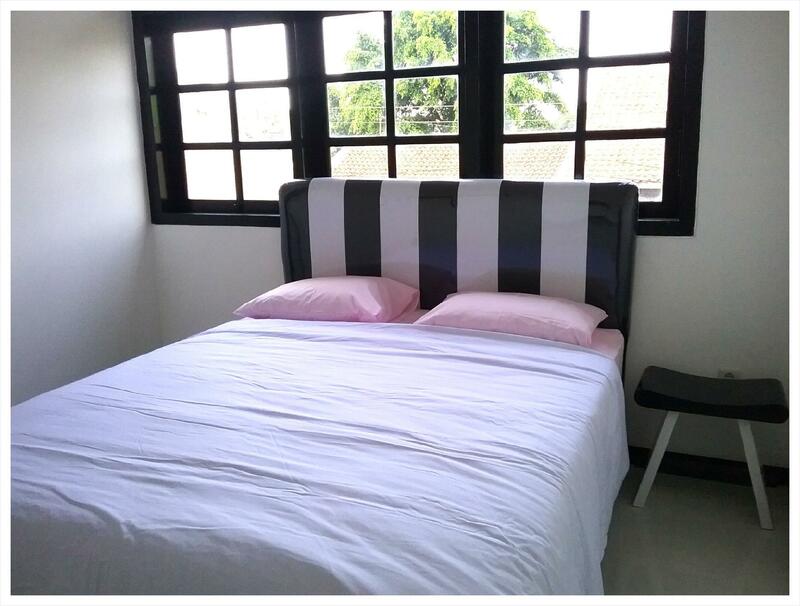 Pros: -Location: close to everything Semarang has to offer (not much); -Premises: the hotel is pretty new. -Rooms: rooms are clean, fluffy towels and linen smell good, A/C works, bathrooms are clean too, there's some kind of hot water. -free hot and cold water provided -Great, quick, cheap laundry service. Cons: -WiFi doesn't work: stayed there 3 nights and every day was told by the staff either "No" or "Don't know" or "tomorrow". Nobody fixed the problem. -Language and communication: on websites you can read that "English AND Indonesian is spoken": came here because of this and WiFi, got disappointed in both cases. Staff don't speak English at all. - No fitness centre as stated on websites; -Only Indonesian breakfast (rice/noodles) provided: if you want continental breakfast be prepared to struggle but in the end you might get some. -Too small common area. Stay was ok but hotel not prepared to have international guests. Met the owner on recent stay and he made good efforts returning my identification card immediately, which is a Big plus. 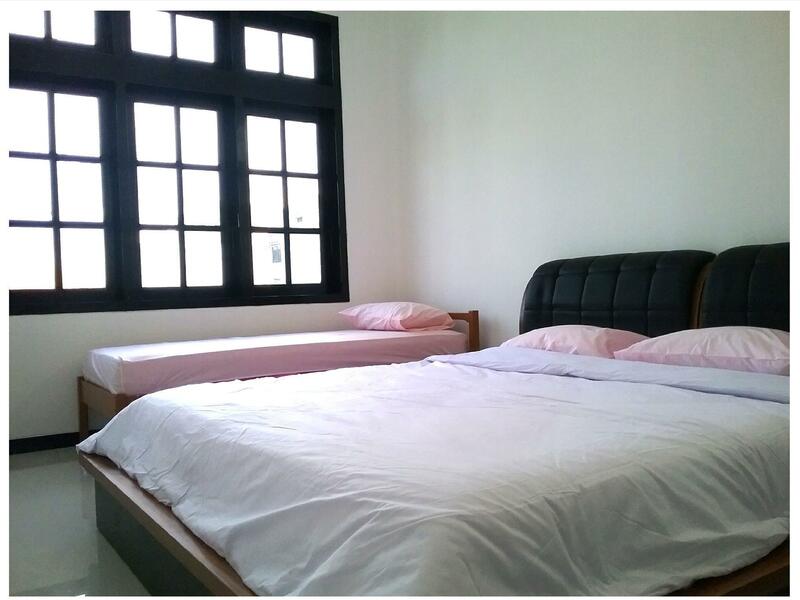 Clean rooms, best value indeed but bath room shower, basin faucet , no hot water, do need improvements. The property is actually of good value, except for poor management. Held my ID card and not returning on first stay and asked for it on my second stay, too cheap to invest in a photo copy machine, not knowing holding guest ID is illegal, failing to return on check out is worst. Booked through Agoda and made me pay on arrival, arguing it is Booking.com even after I presented my voucher. Now I have to wait until my credit card transaction history arrives next month. Nevermind the where about of my ID. Next day, breakfast included but not on sight.I did not even mind to ask anymore. I will not stay there again although I had good impression on the first time. Owner attitude is poor as well. Typical absentee management! I will not stay there again even for FREE! Brand new hotel, with great location.. near Poncol Train Station. they have fast wifi. CHEAP PRICE , HIGH QUALITY..
Het hotel ligt in een rustige gang van de Jalan Imam Bonjol. De kamer evenals het sanitair was schoon. Het personeel spreekt nauwelijks Engels, maar was erg vriendelijk. Het hotel is nog niet zo oud. Ziet er schoon en goed onderhouden uit. Bedden zijn goed. Sanitair is schoon. Omdat het hotel aan het eind van een klein zijstraatje van de Jalan Imam Bonjol staat weten taxichauffeurs het niet te vinden. Kamar cukup bersih. Ada AC. Dapat selimut dan handuk. Cukup nyaman. Petugas kurang informatif mungkin orang baru 😂😂. Ditanya warung makan dekat Mess saja nggak tau. After all lumayan dengan harga yang terjangkau. Σιδηροδρομικός Σταθμός Semarang Poncol στα 0.46 χλμ.